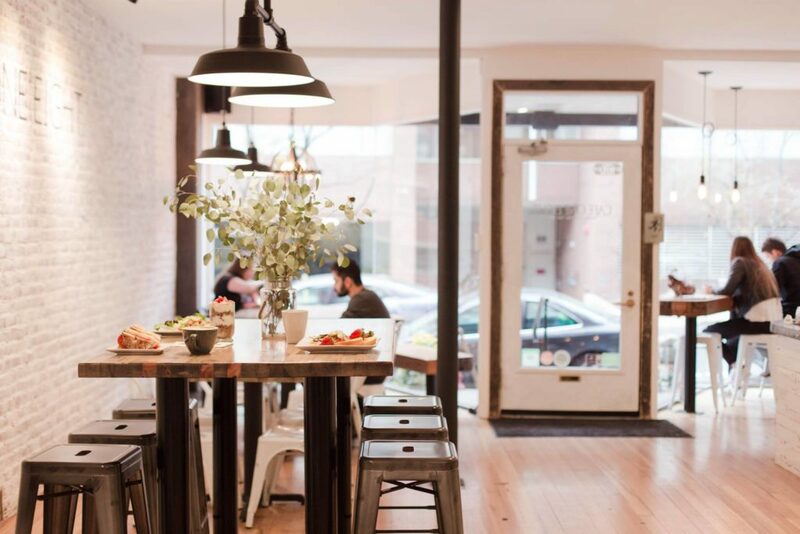 Brighten your Lancaster City Restaurant Week: Plan a Visit to Café One Eight! 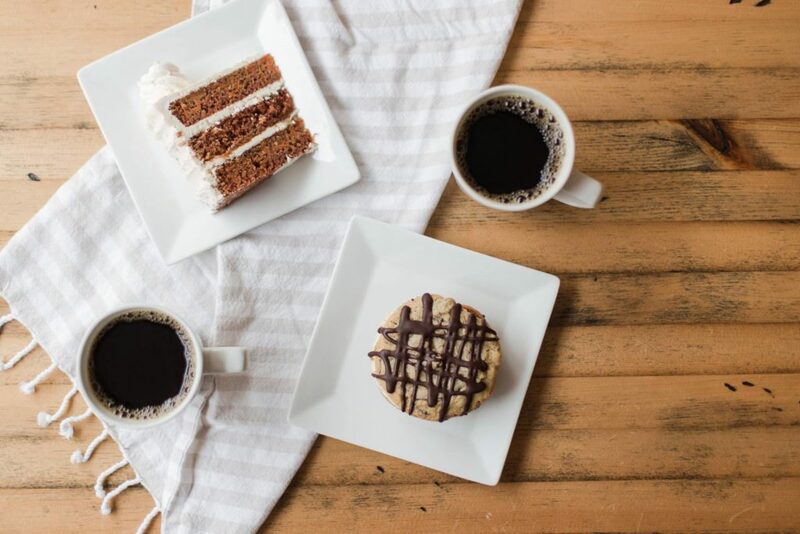 As you make your plans for Lancaster City Restaurant Week on September 10 – 16 add a visit to the warm surroundings of Café One Eight where a “passion for excellence meets the art of people.” Kathleen Smucker and her husband opened the café in 2011 and after a major renovation in 2016 it has become a haven to coffee lovers and foodies with a warm and welcoming atmosphere that provides an invitation to linger. You can start your day in a beautiful way during Lancaster City Restaurant Week this September from Monday, September 11 thru Saturday, September 15 when you and a friend stop by for the Special #LCRW2018 $10 Deal of 2 cups of hot Café One Eight Drip Coffee and 2 yummy house-made Pastries. Want a light & healthy launch to your morning? 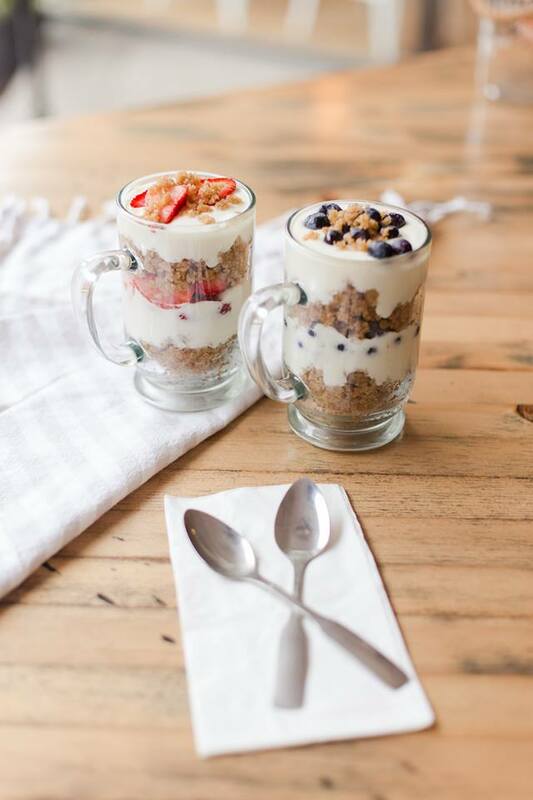 Café One Eight is famous for their gorgeous Fruit & Yogurt Parfaits – house made baked oatmeal with local vanilla yogurt and fresh strawberries or blueberries. This popular #LCRW meal deal is back and runs all day at 2 for $10! 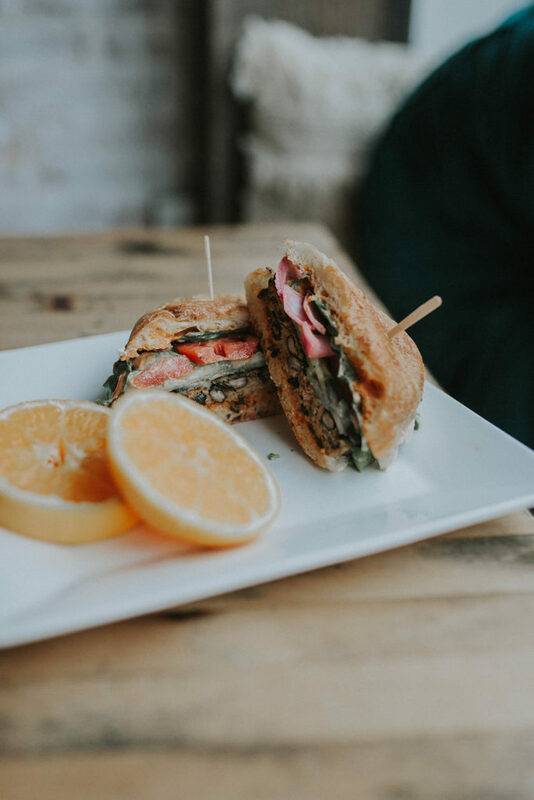 Make plans for a lunch rendezvous at Café One Eight during Lancaster City Restaurant Week to enjoy the $10 #LCRW Lunch Deal of a house-made Veggie Burger, a bottled drink or iced coffee (Kombucha is excluded), and a cookie. You can also add a cup of made from scratch Soup to any Sandwich or Panini for $10! 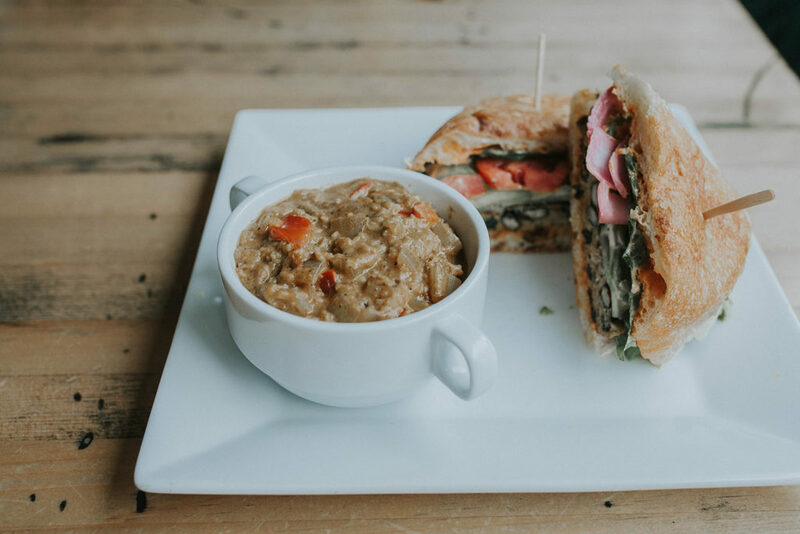 Brunch may be our favorite meal of the week, and there is no reason to limit it to the weekend with this Lancaster City Restaurant Week $10 Meal Deal at Café One Eight. 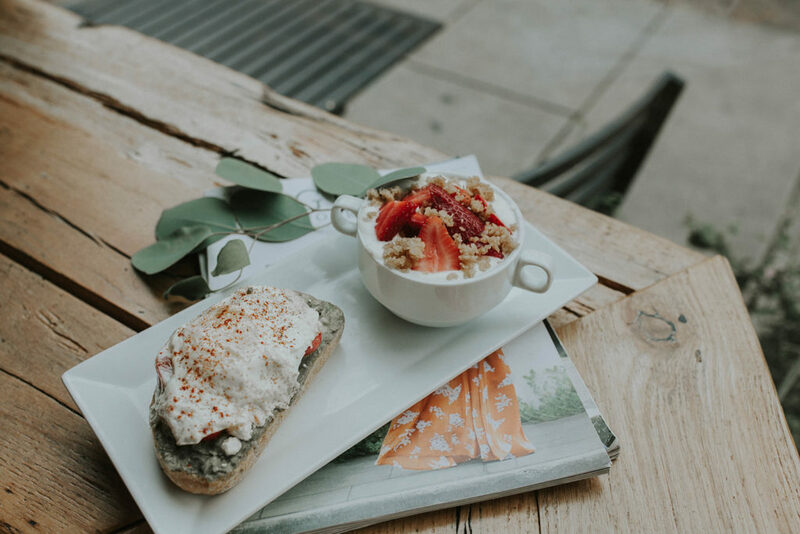 Enjoy 1 slice of their famous Avocado Toast (Smashed avocado, grape tomatoes & feta cheese served on rosemary bread, topped with one over-medium egg & smoked pepper) and a half-size serving of Fruit & Yogurt Parfait with a cup of Café One Eight Drip Coffee for $10. Bring that weekend indulgence to a Wednesday! 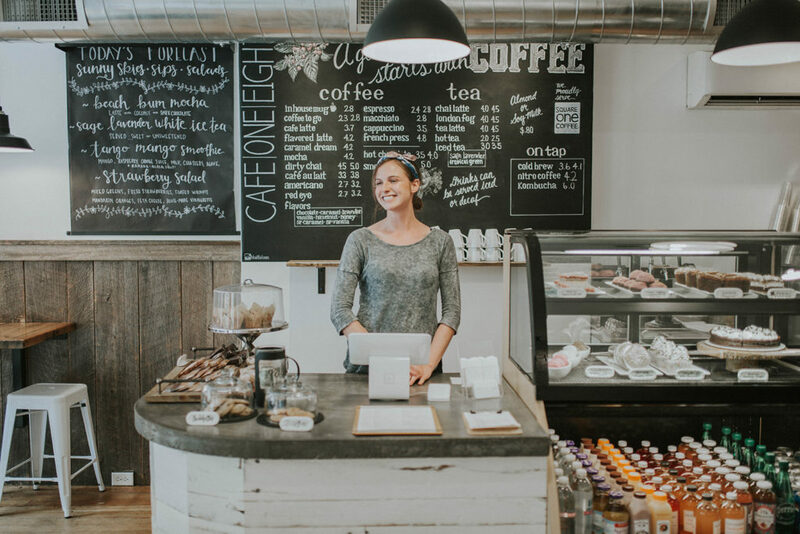 Whatever time of day you visit Café One Eight during Lancaster City Restaurant Week there will be a warm and inviting welcome with fresh & local food prepared with love.